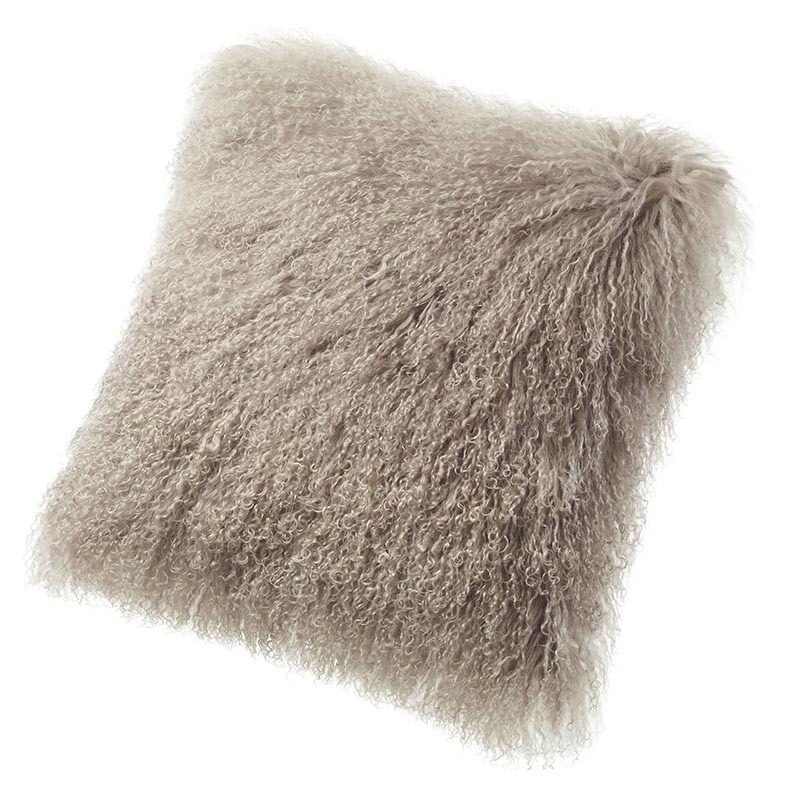 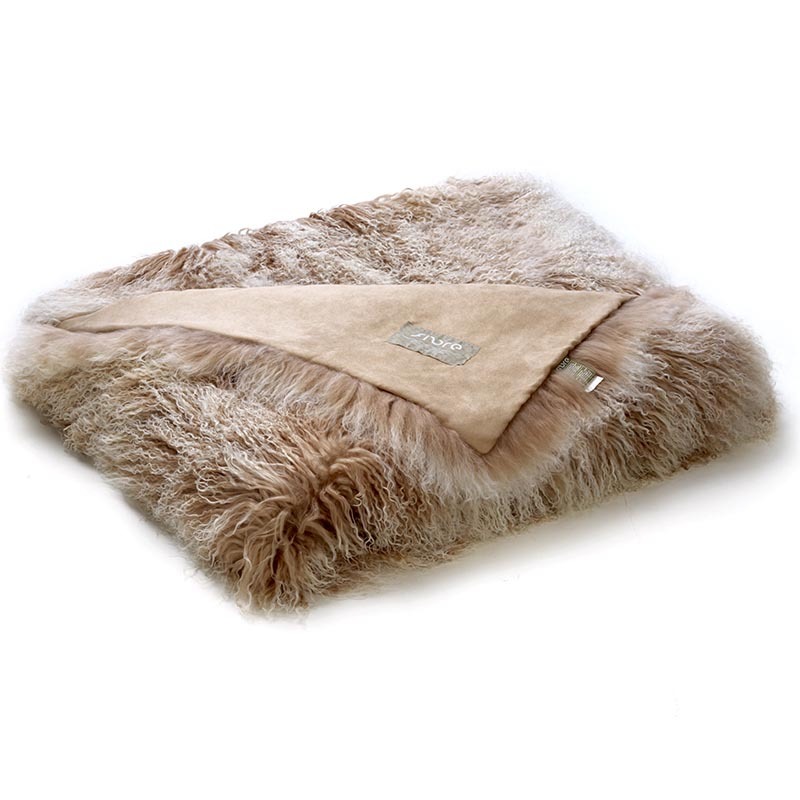 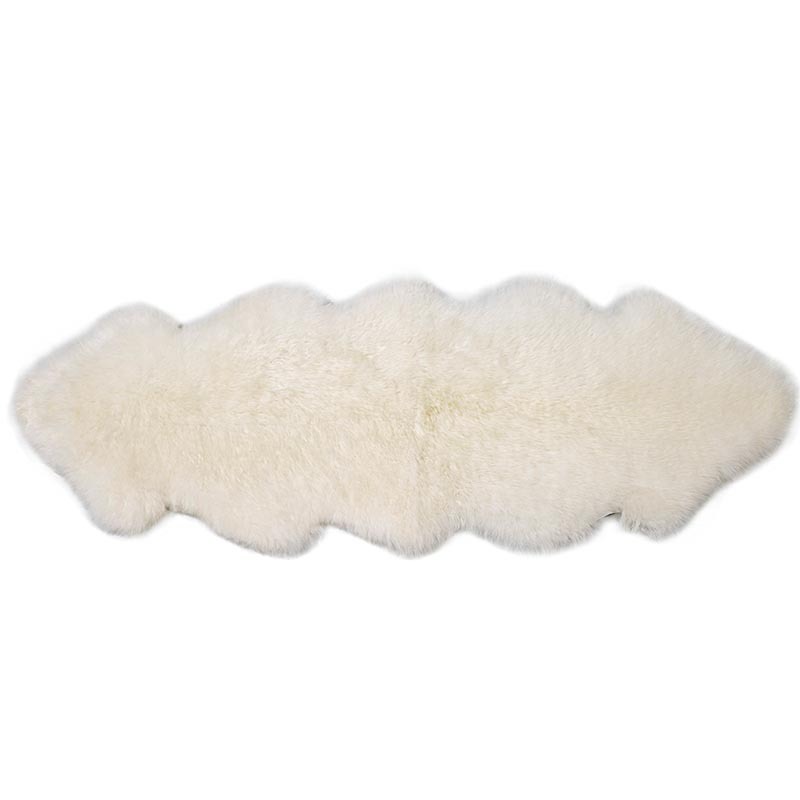 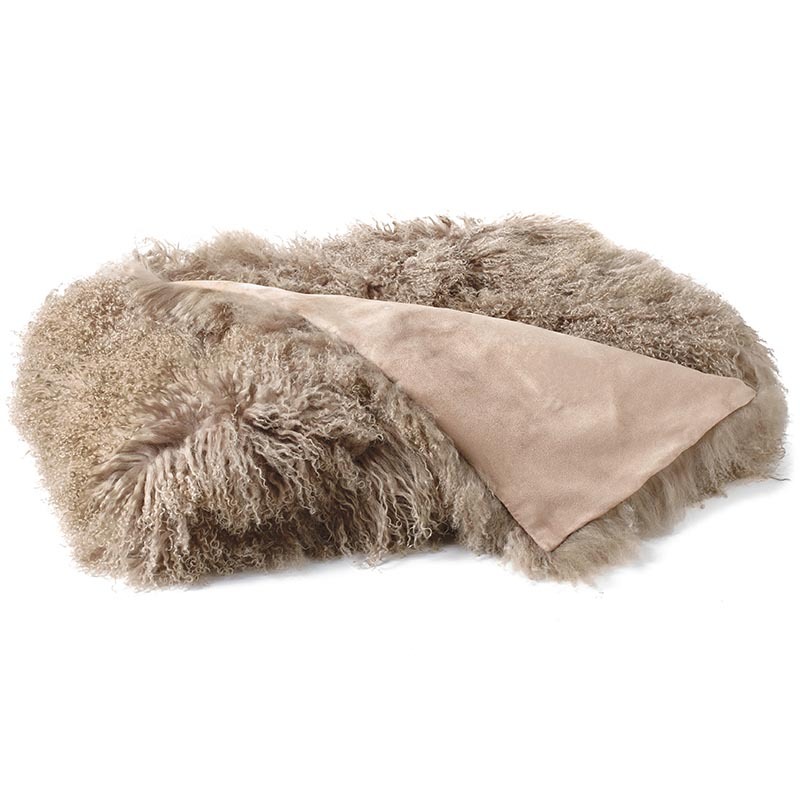 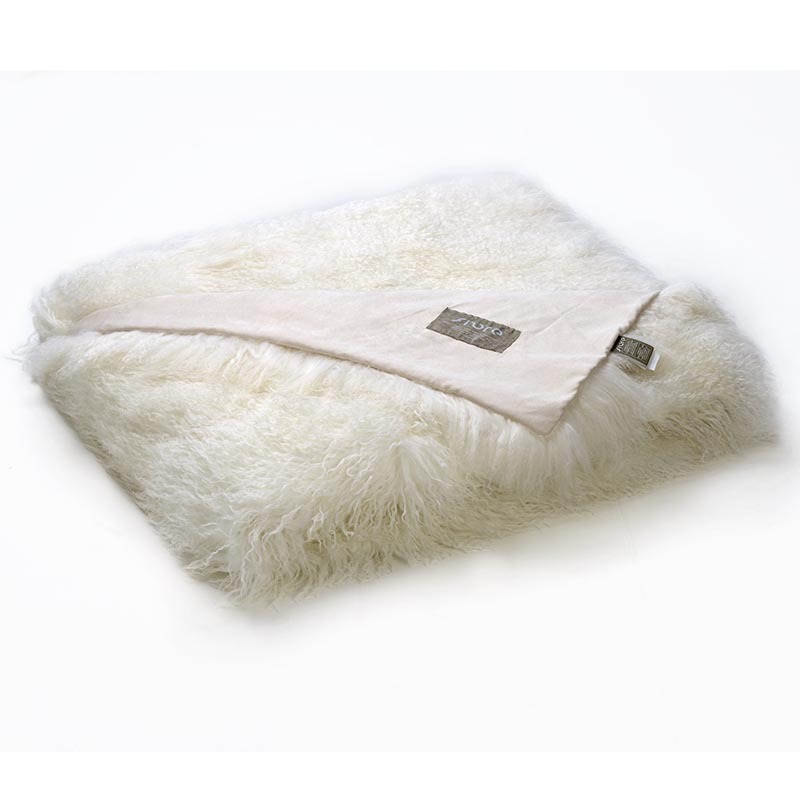 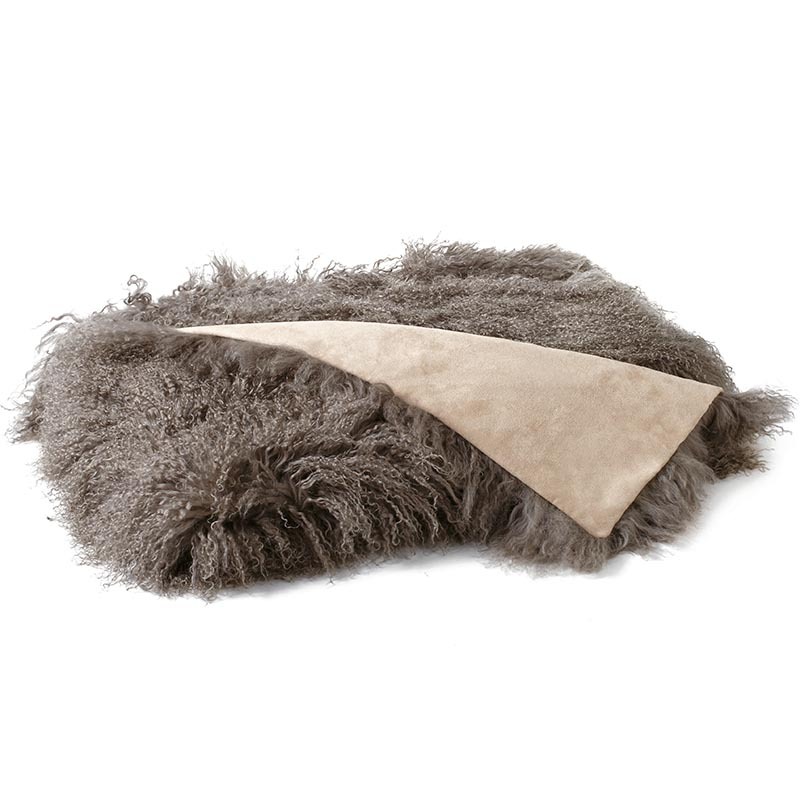 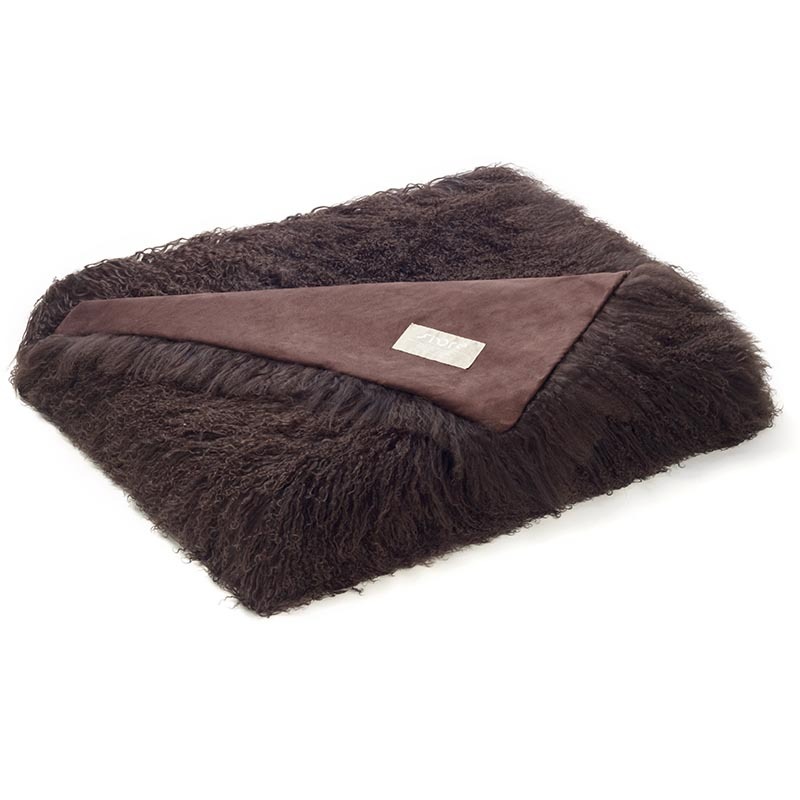 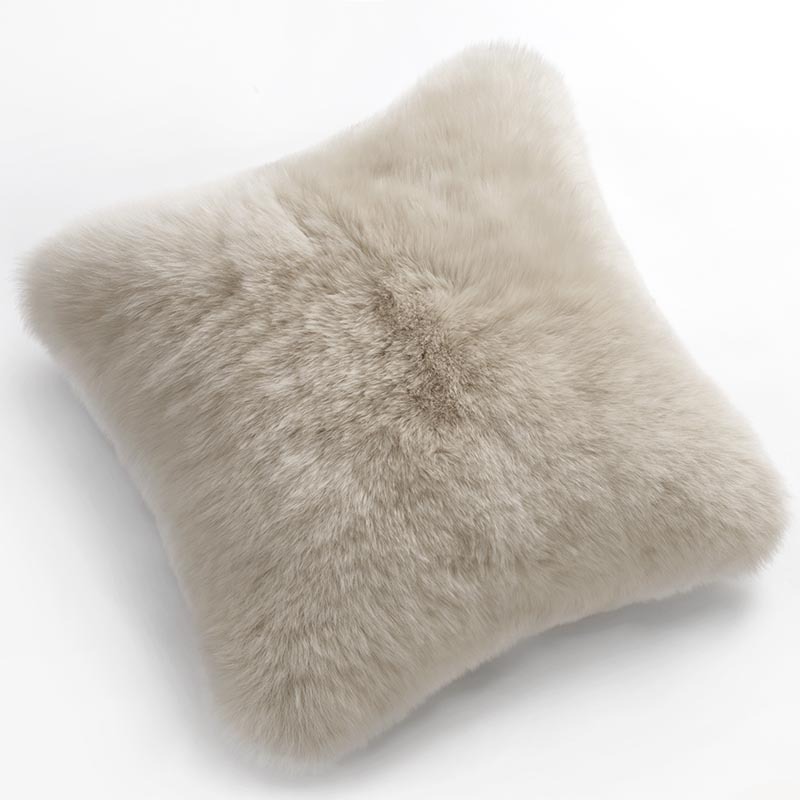 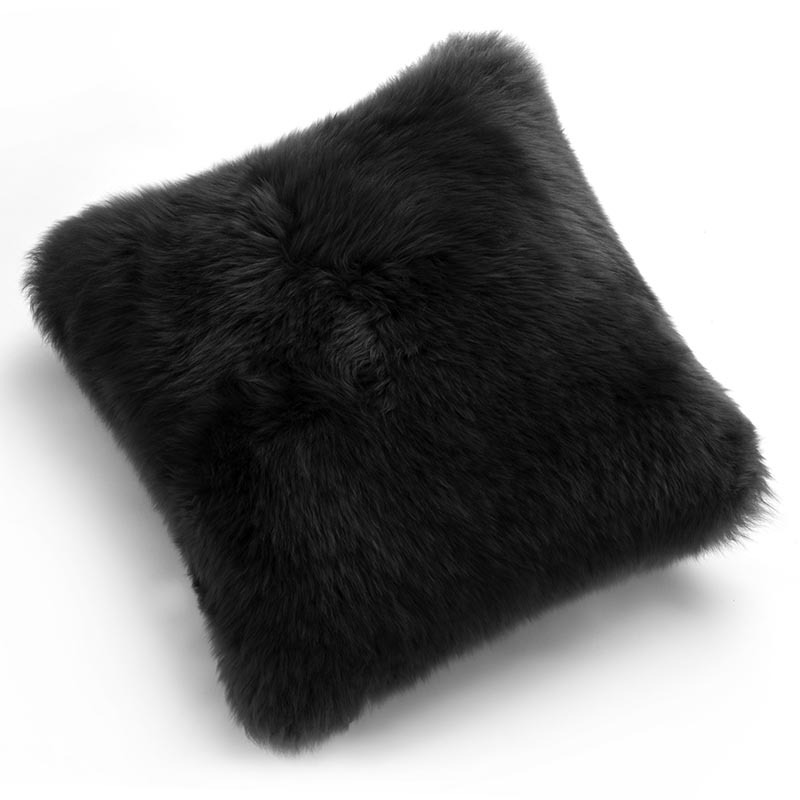 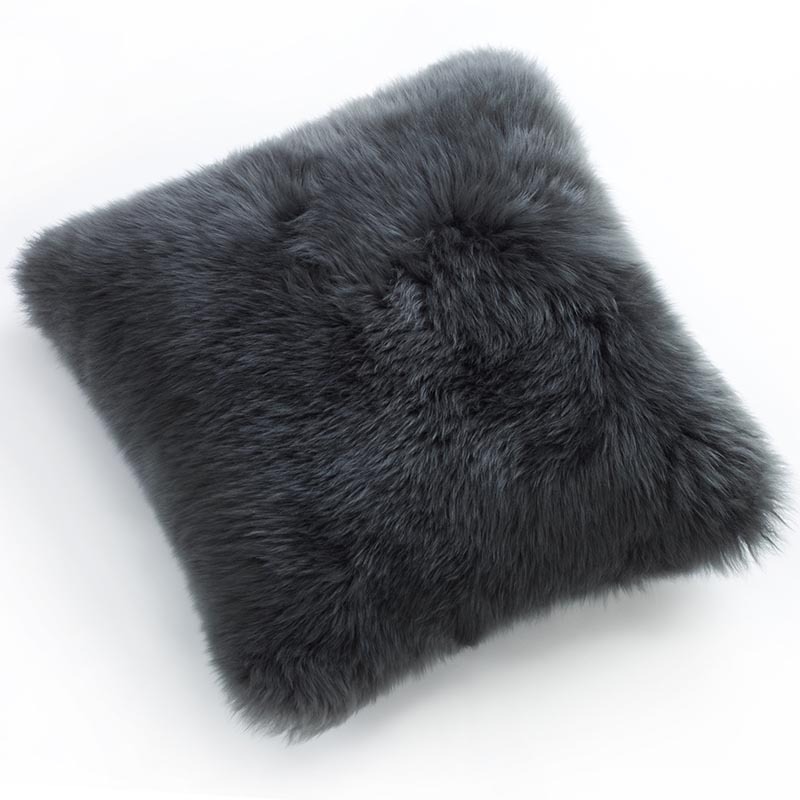 The perfect soft accessory for your bed or couch. 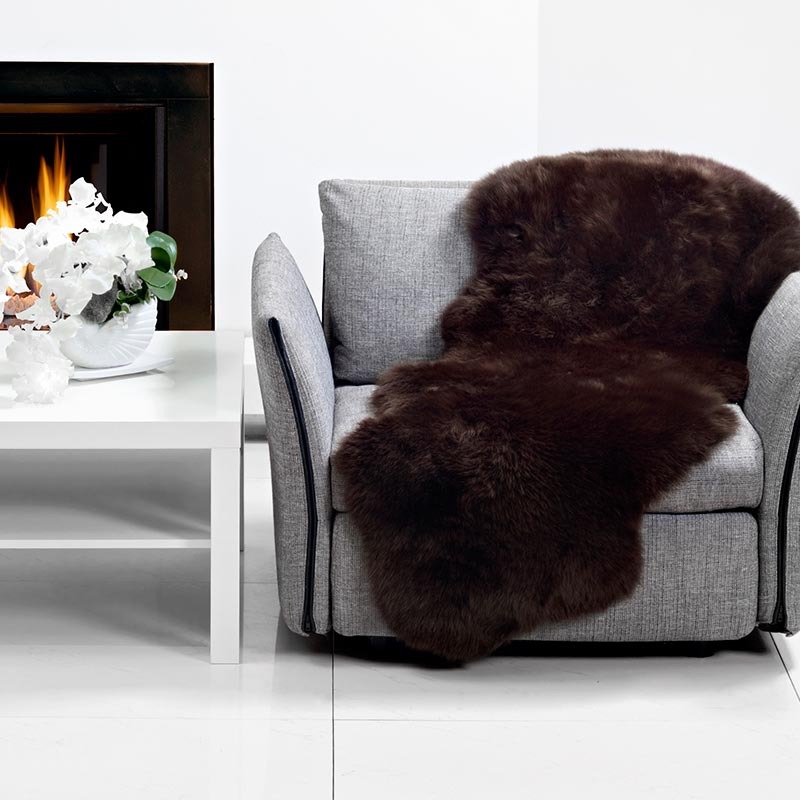 Keep this luxurious touch all year round. 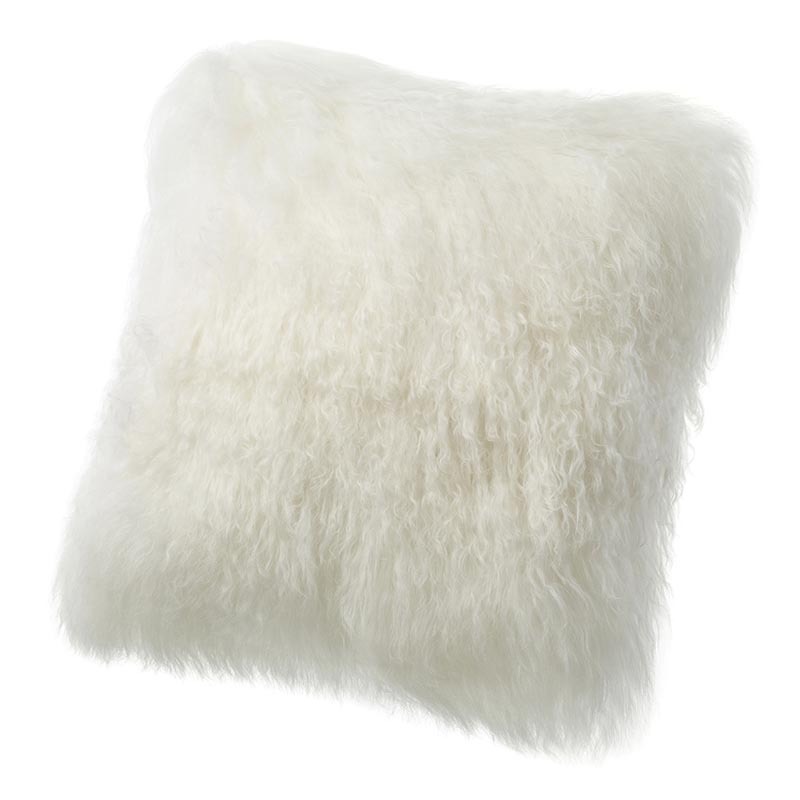 Get the seasons most popular pillow! 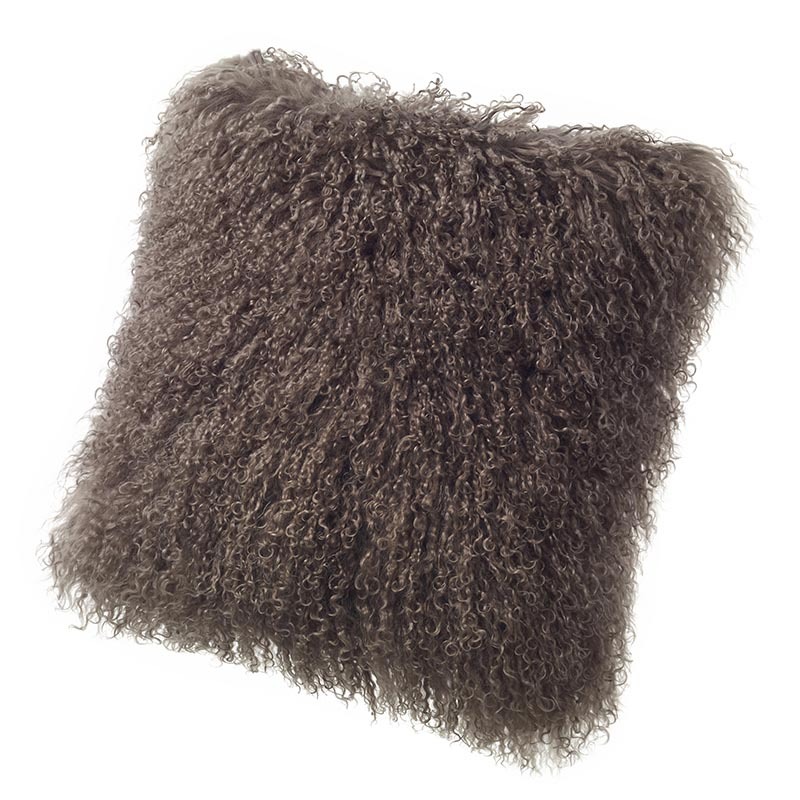 These curly pillows are the perfect touch to any bed or couch. 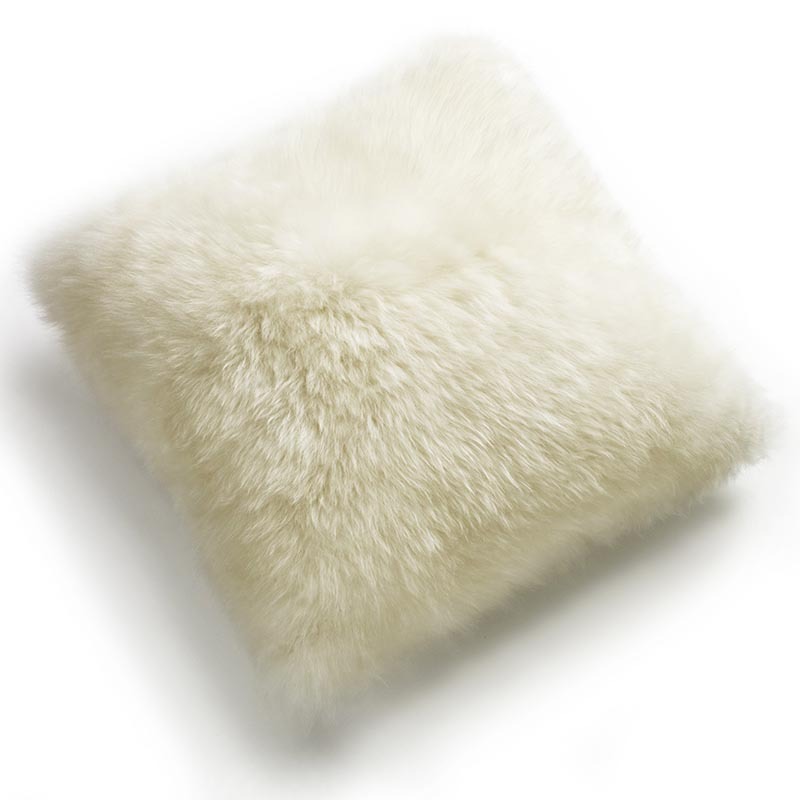 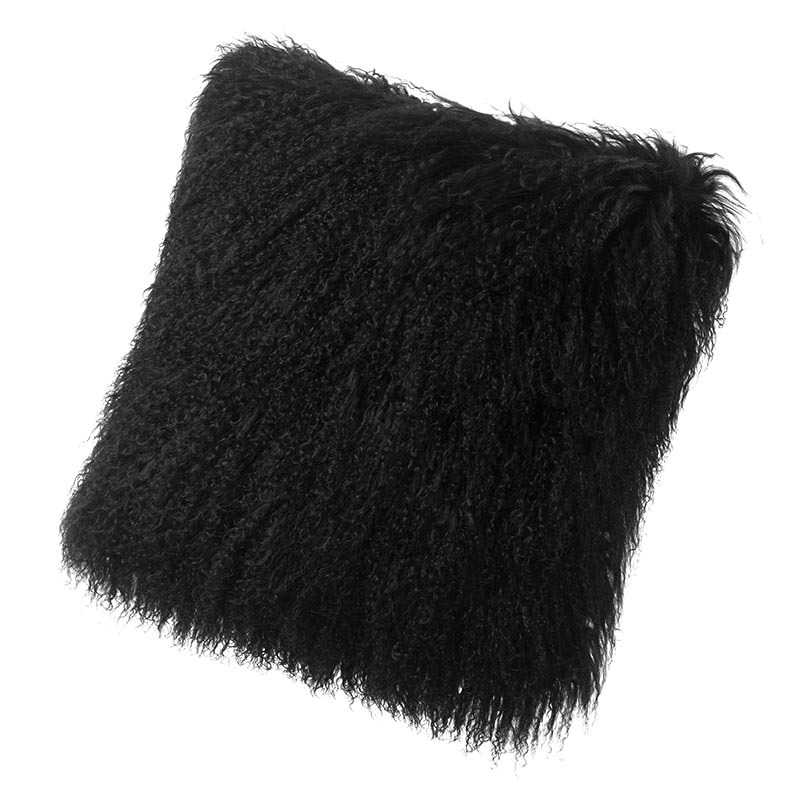 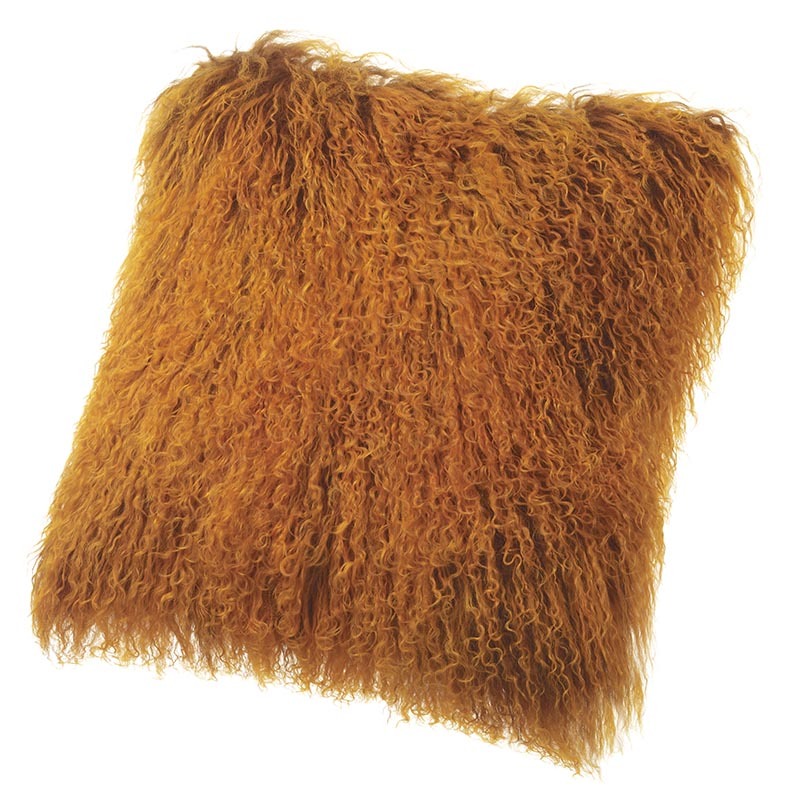 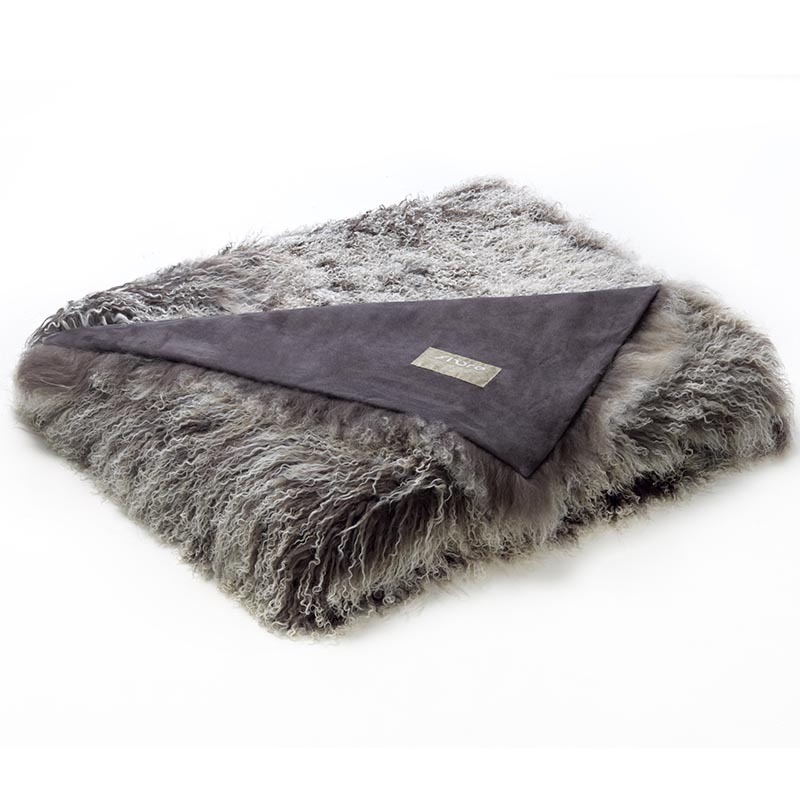 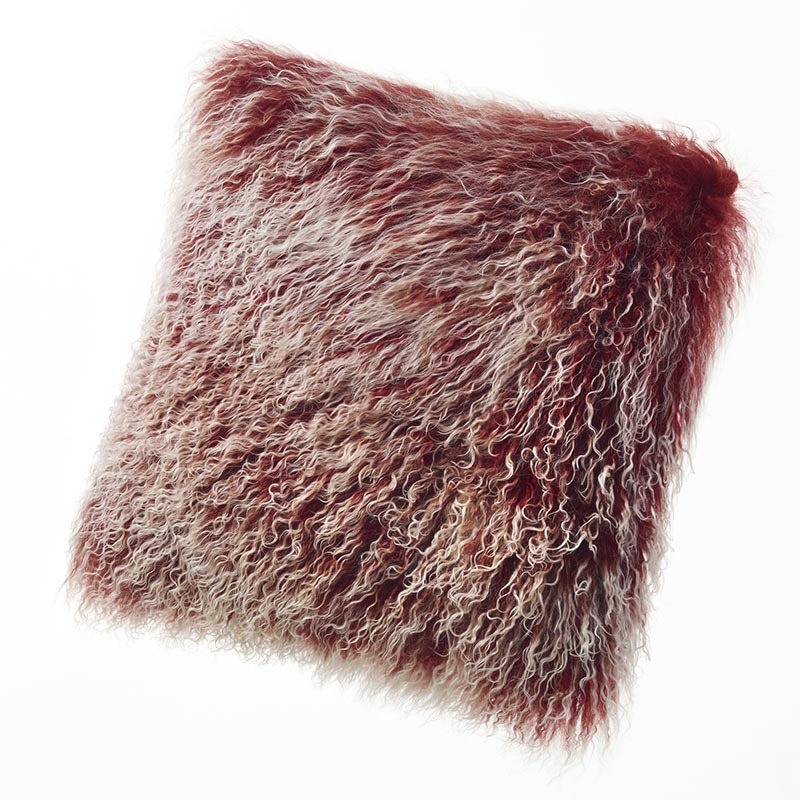 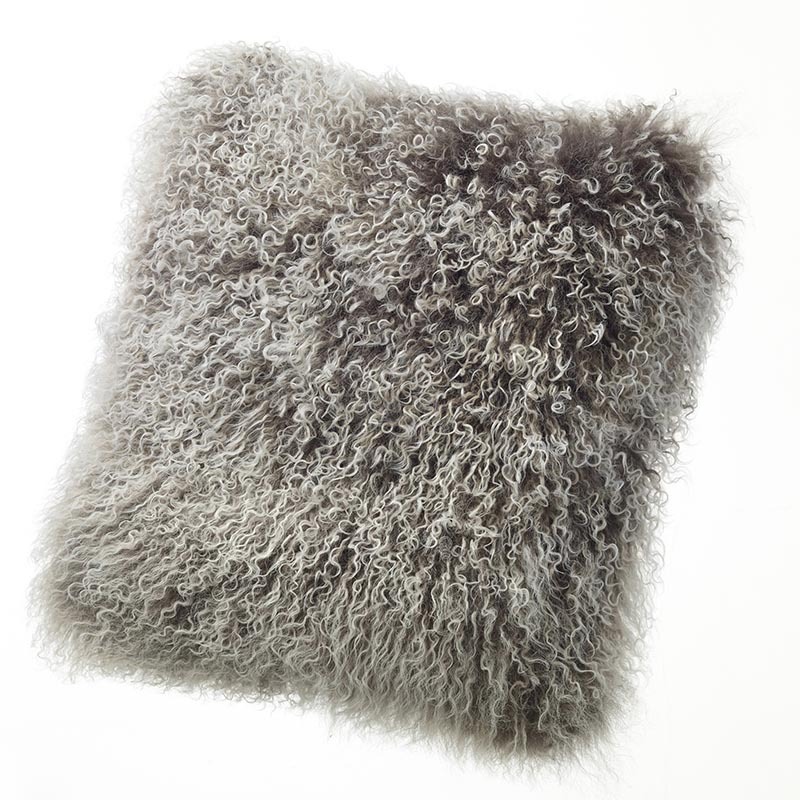 Cuddle up with the softest throw around with our 'Tibetan Throw'. 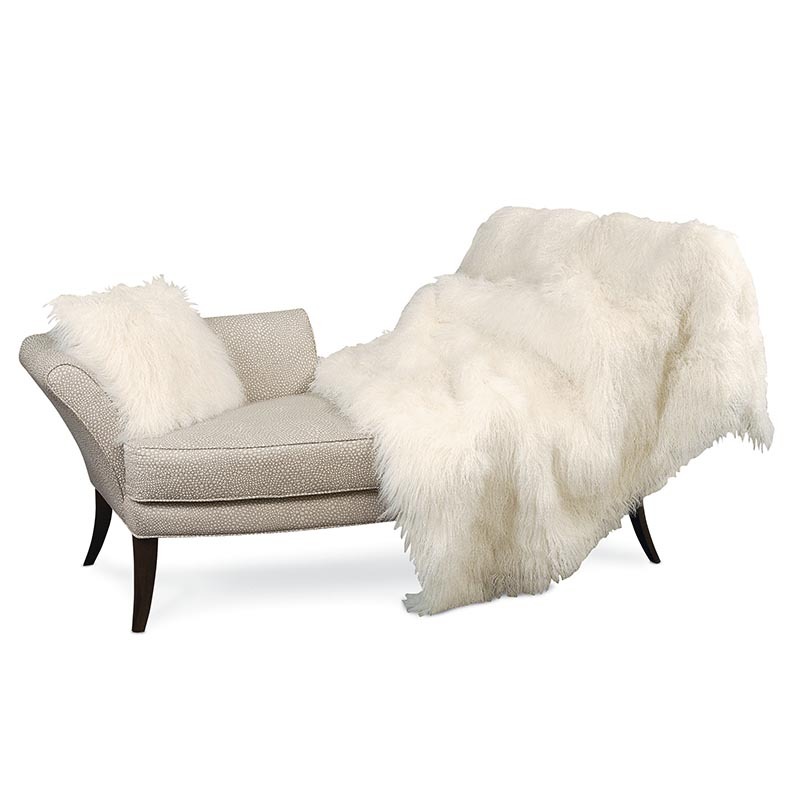 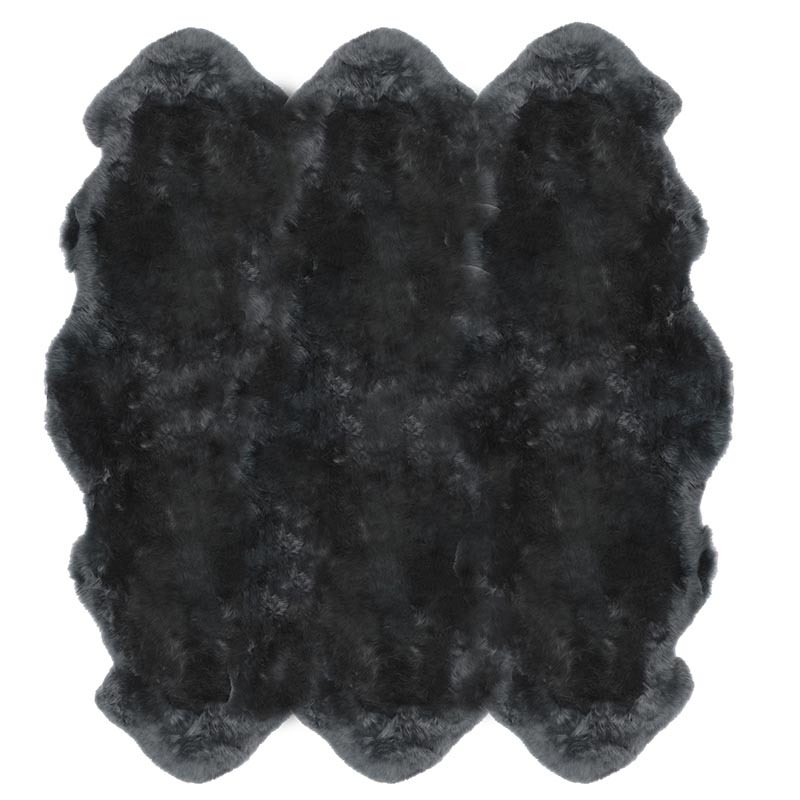 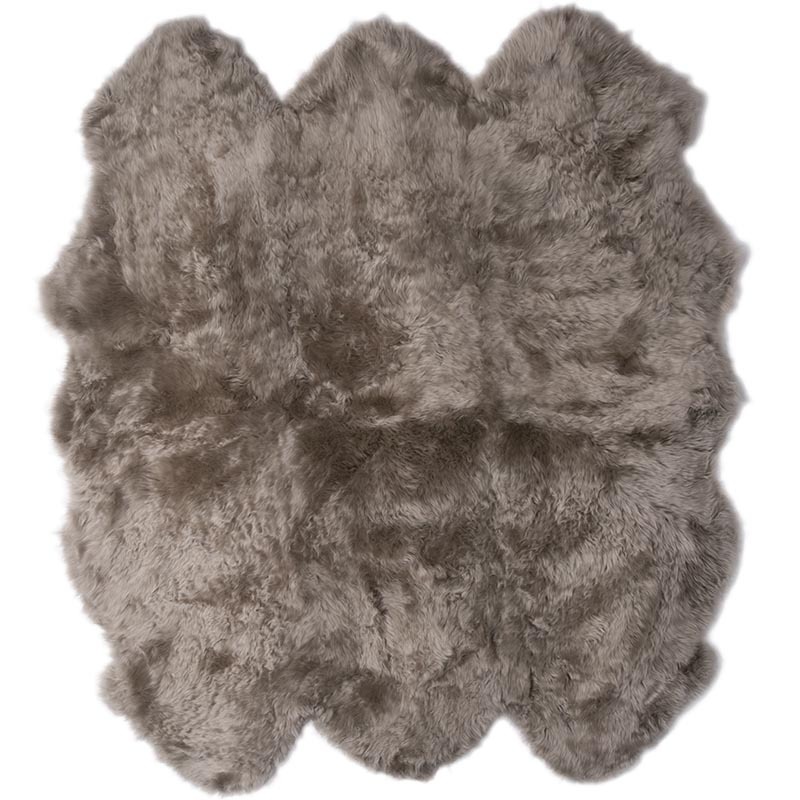 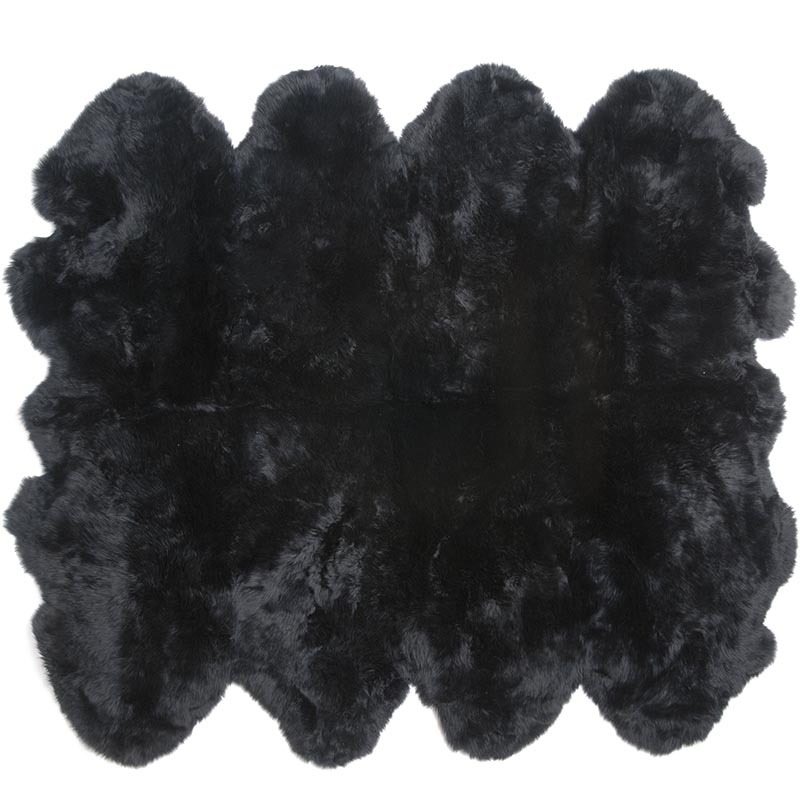 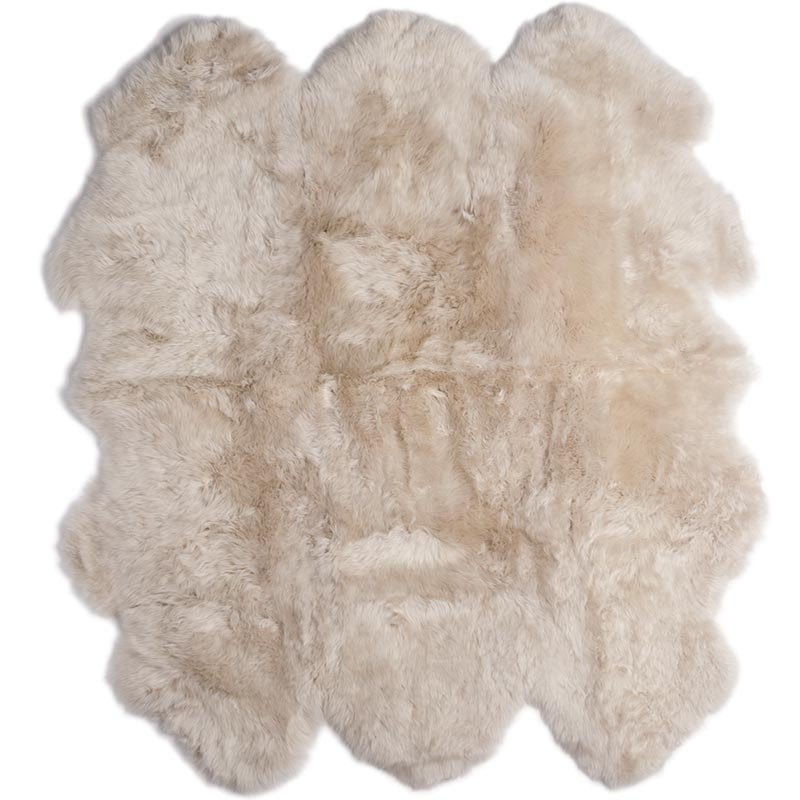 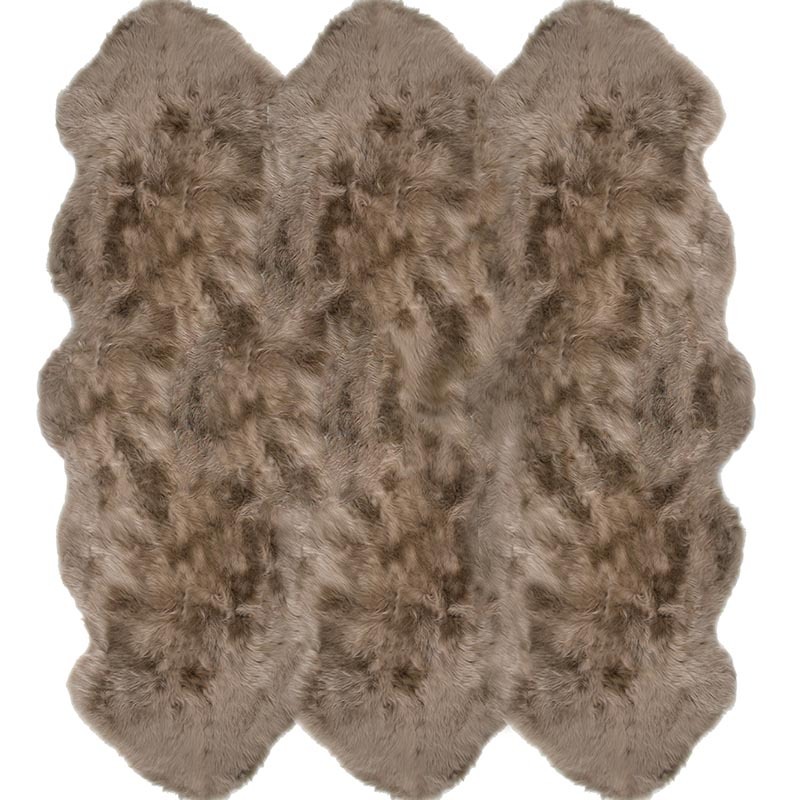 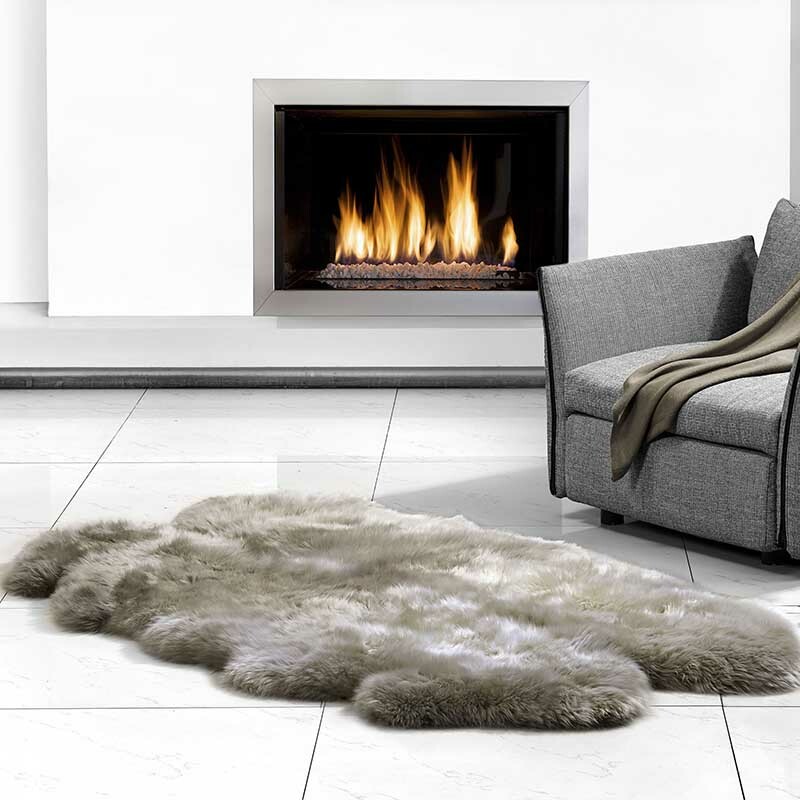 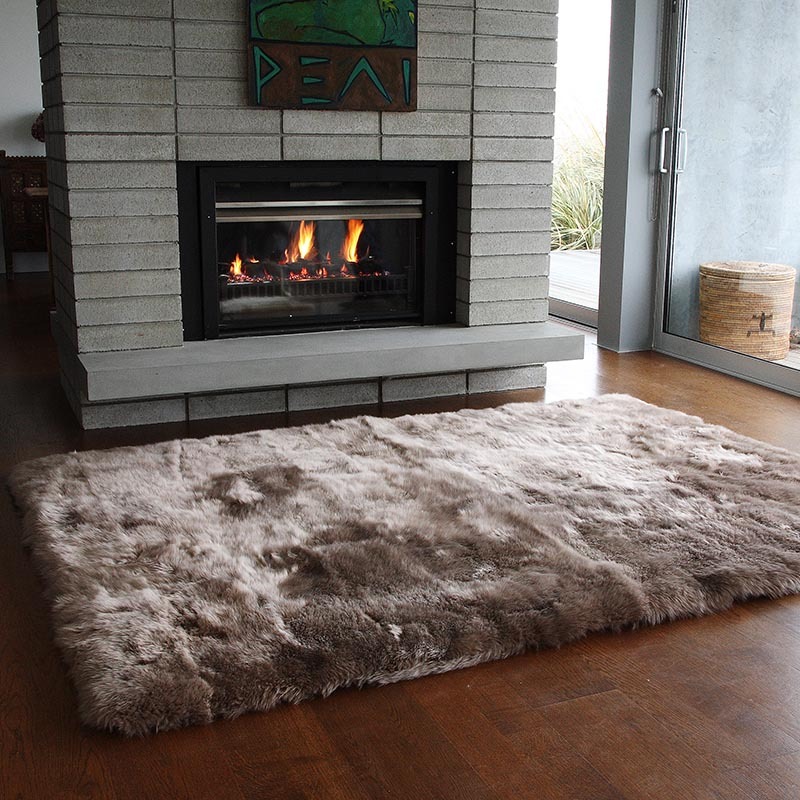 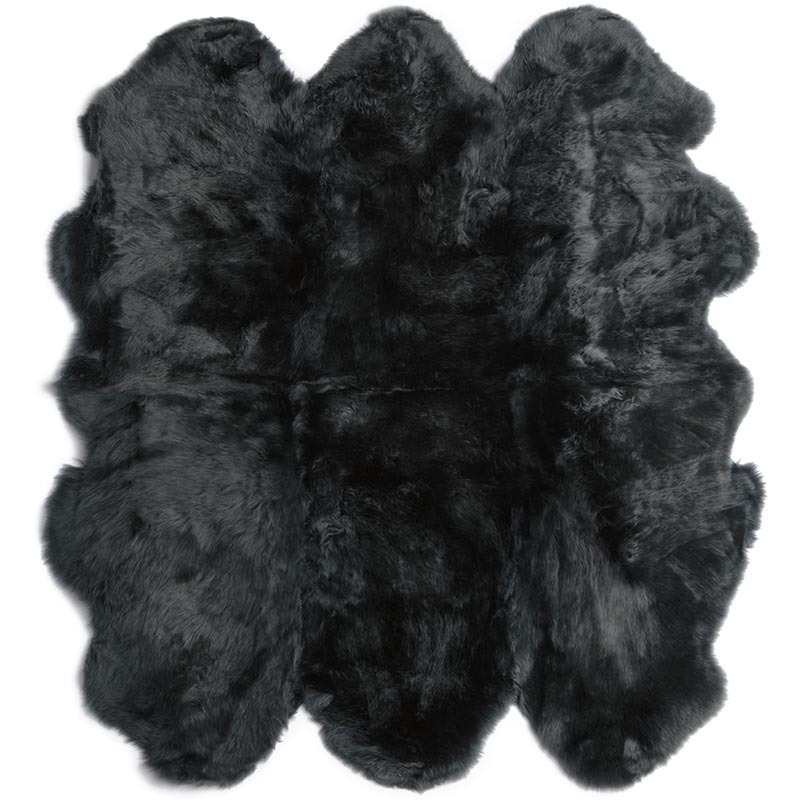 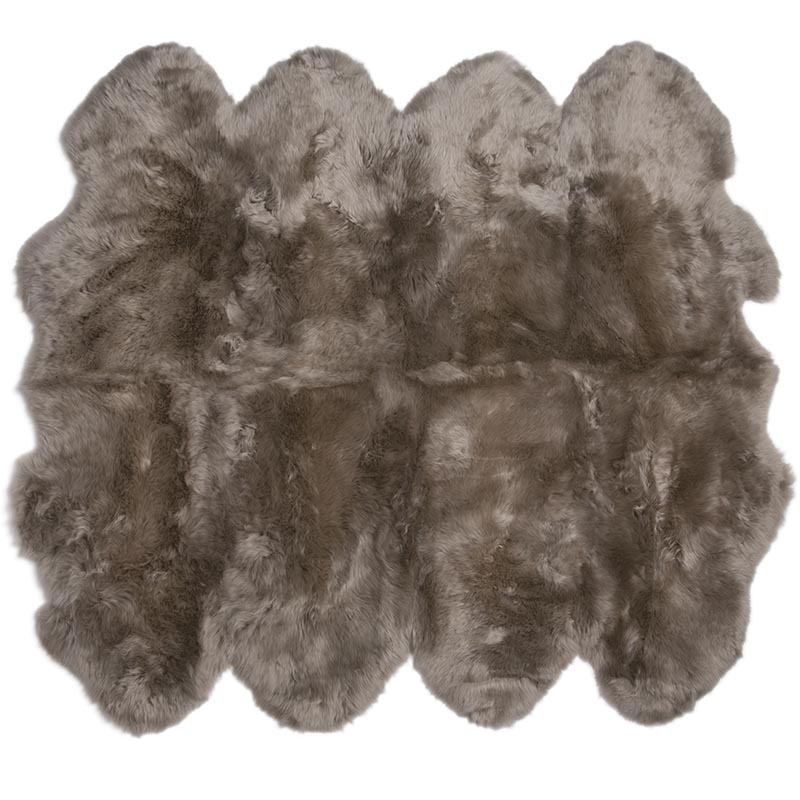 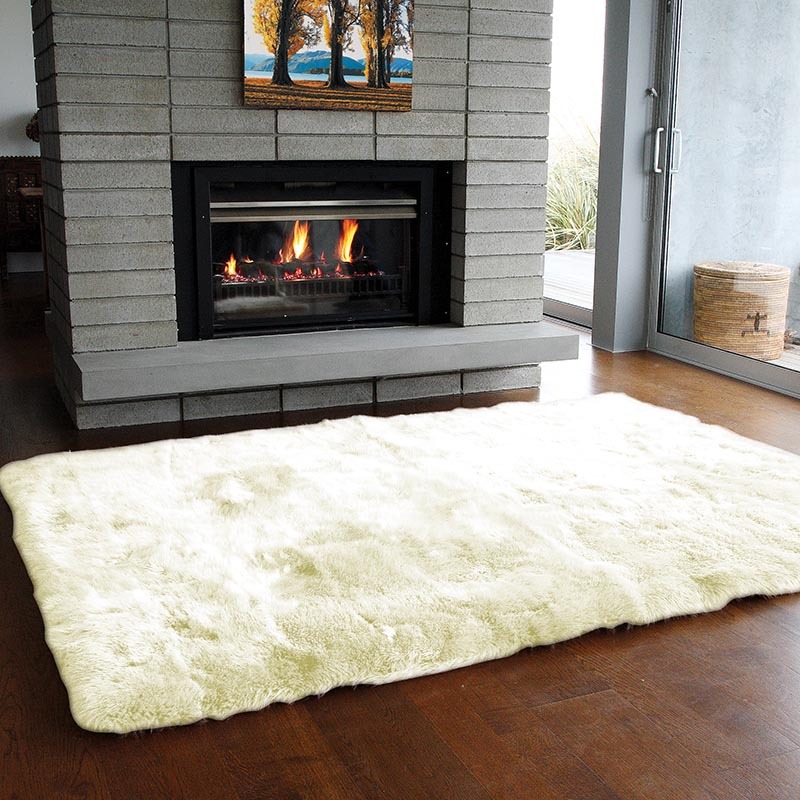 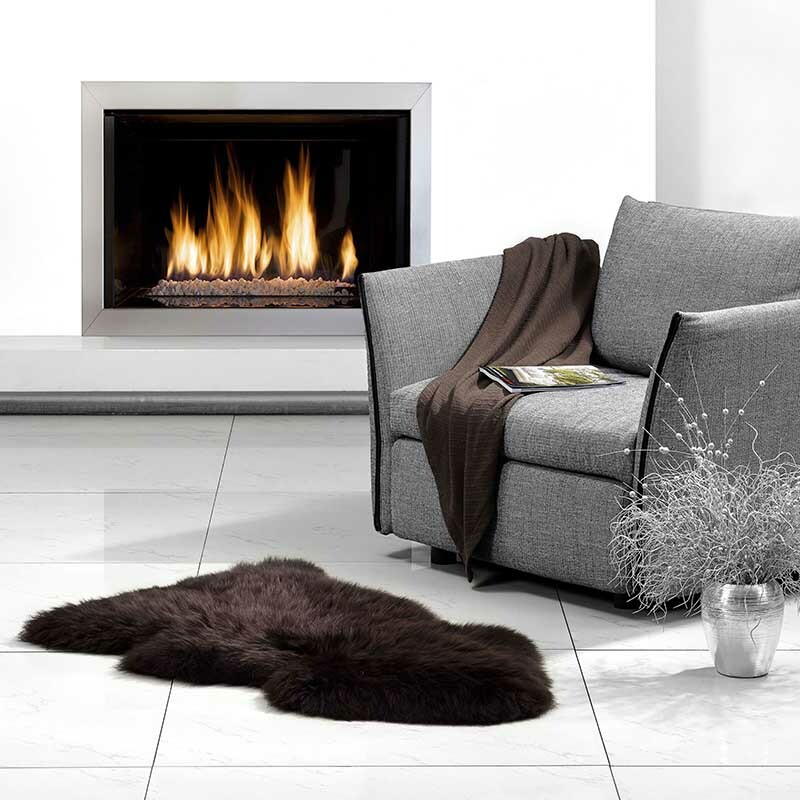 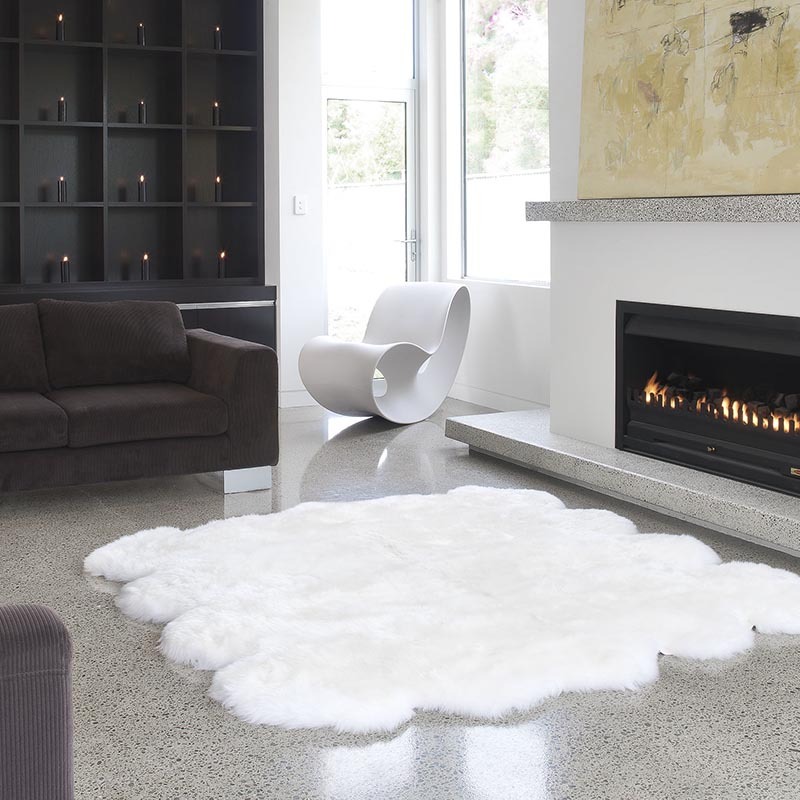 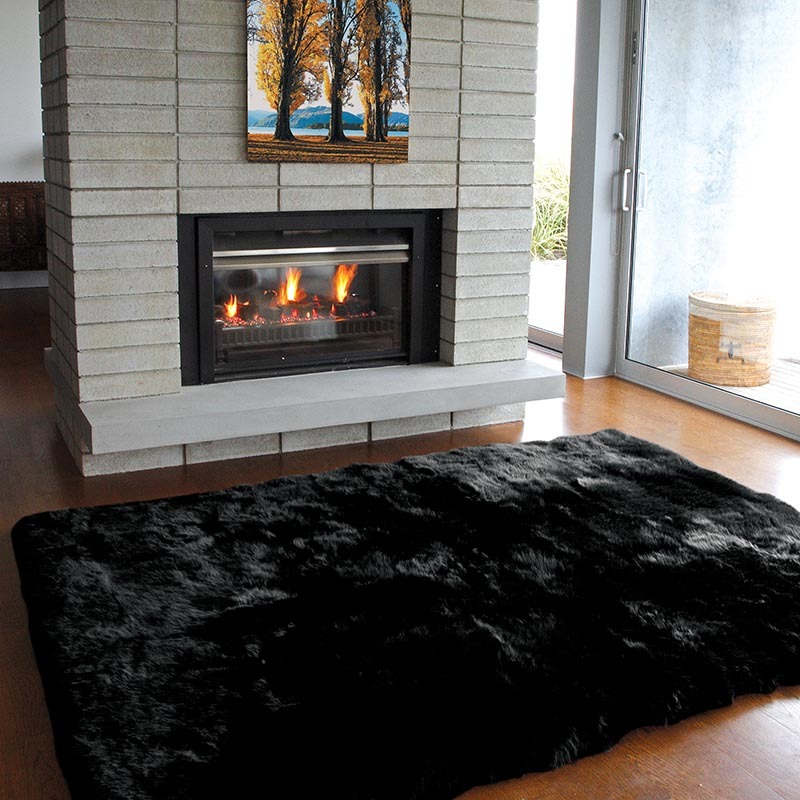 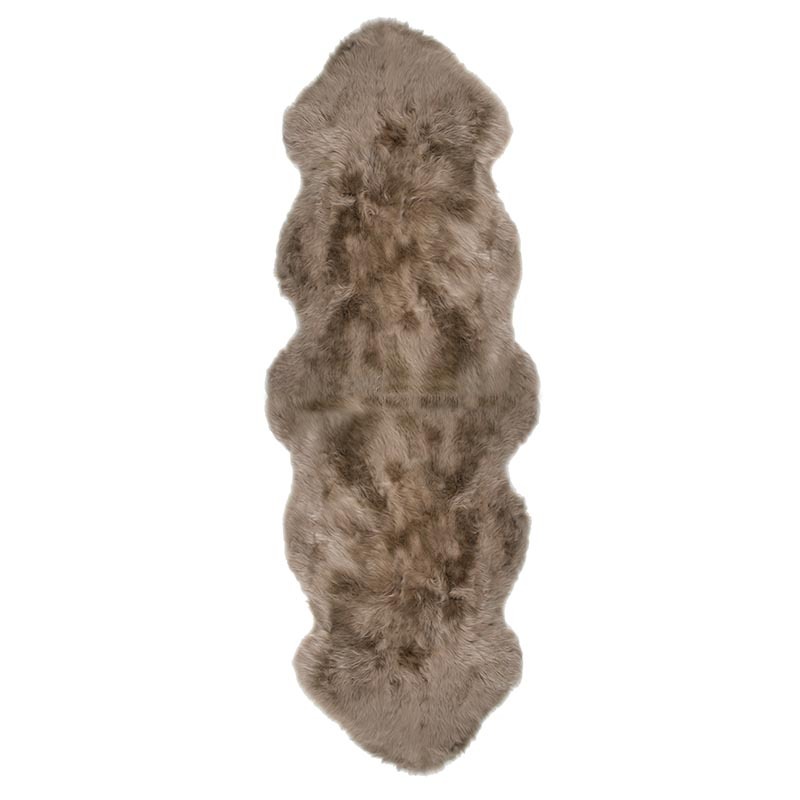 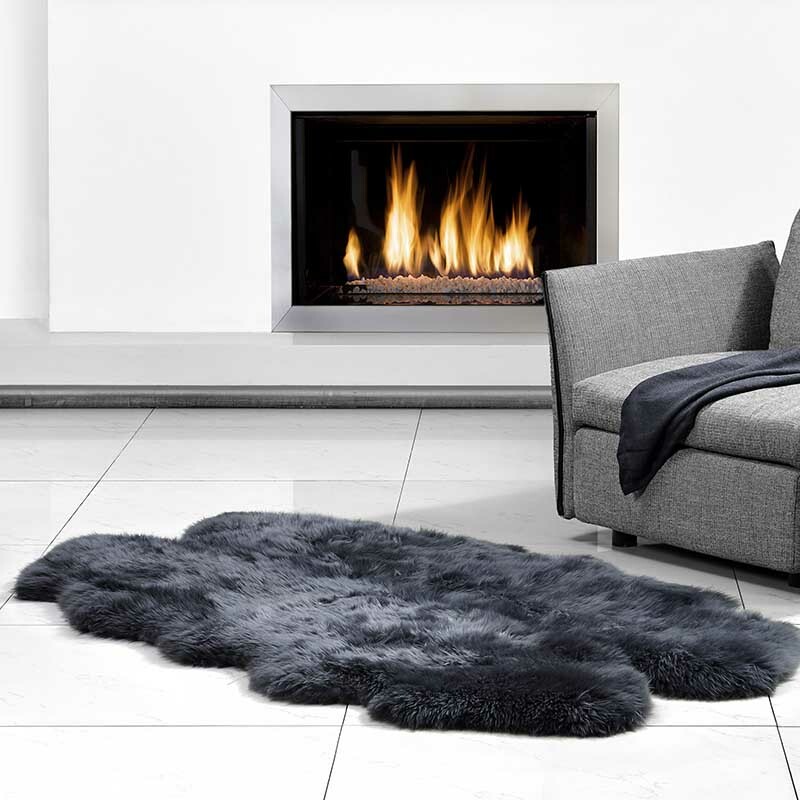 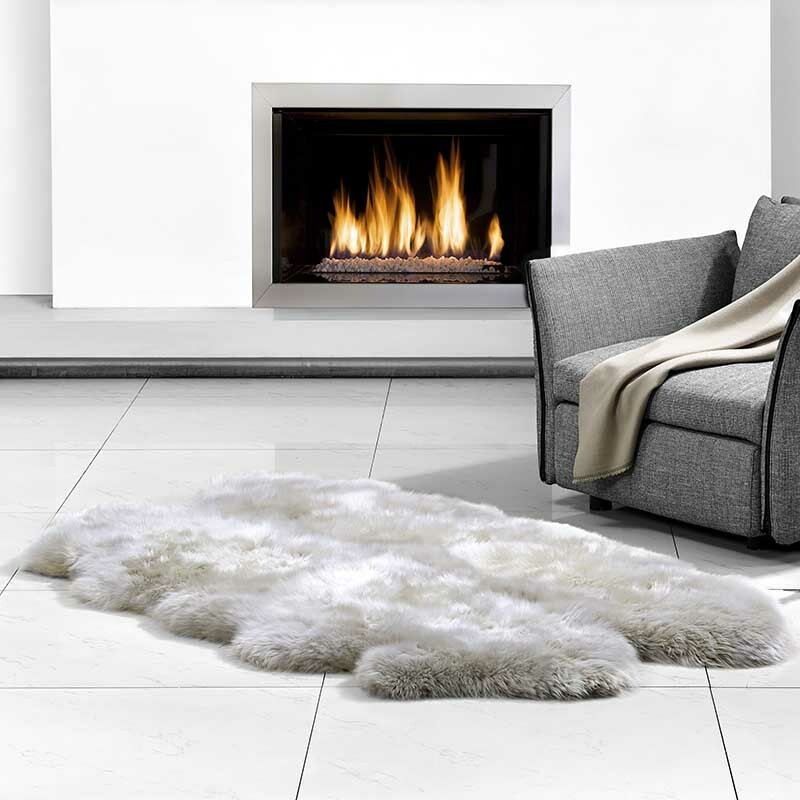 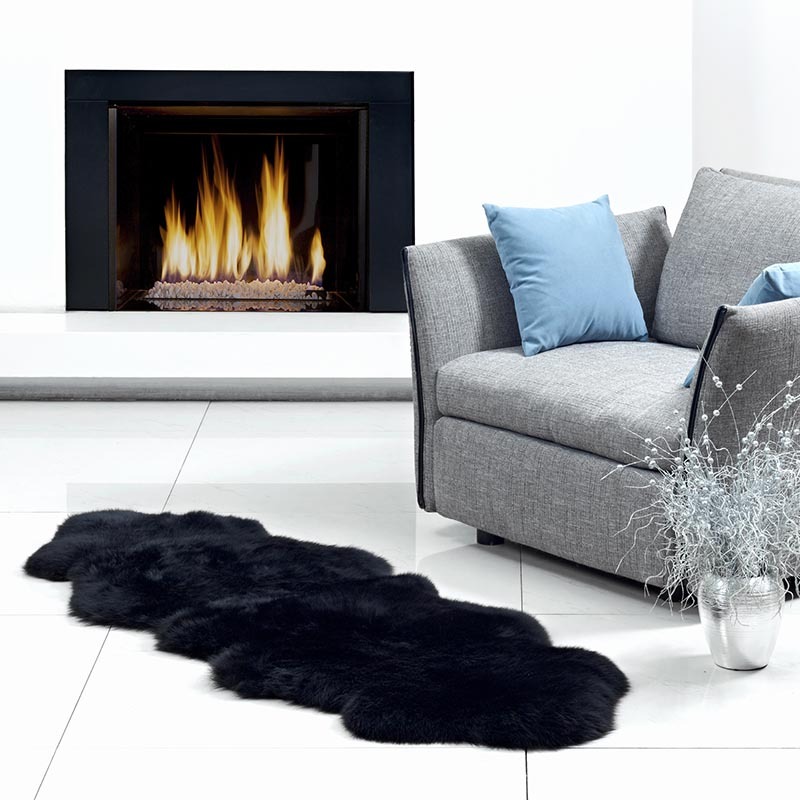 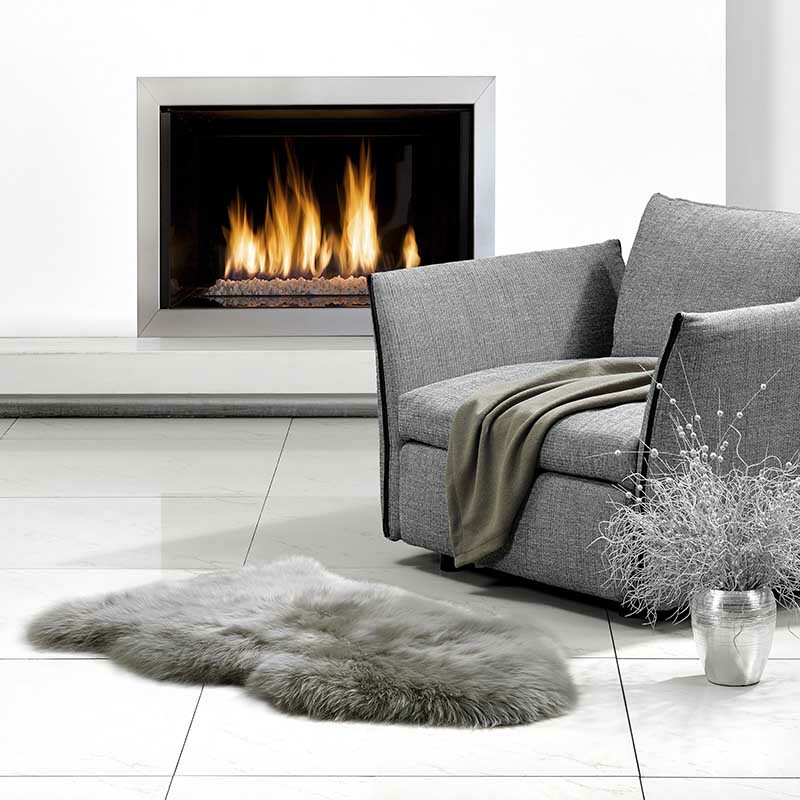 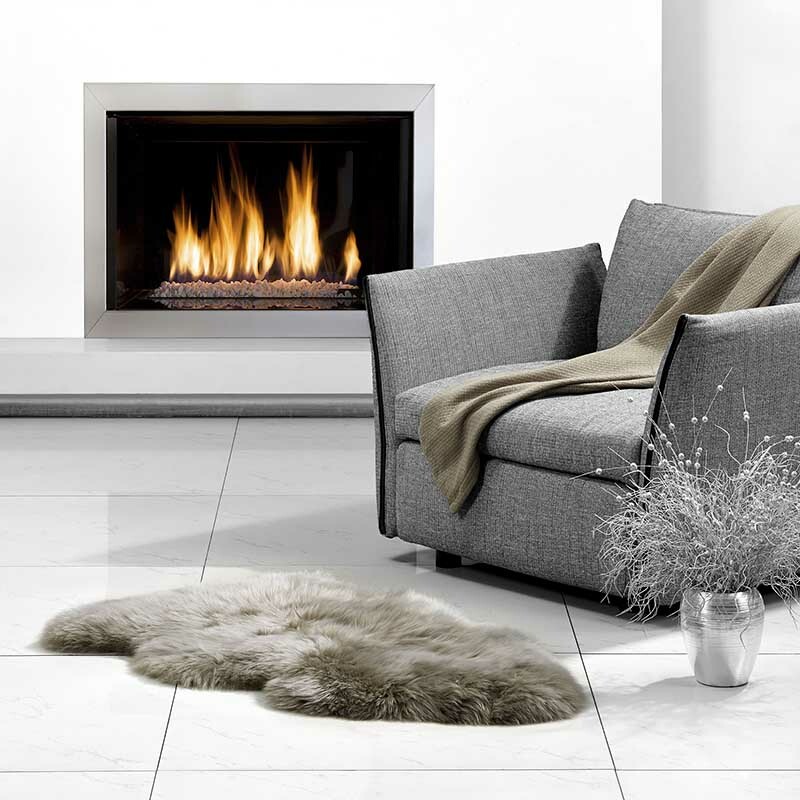 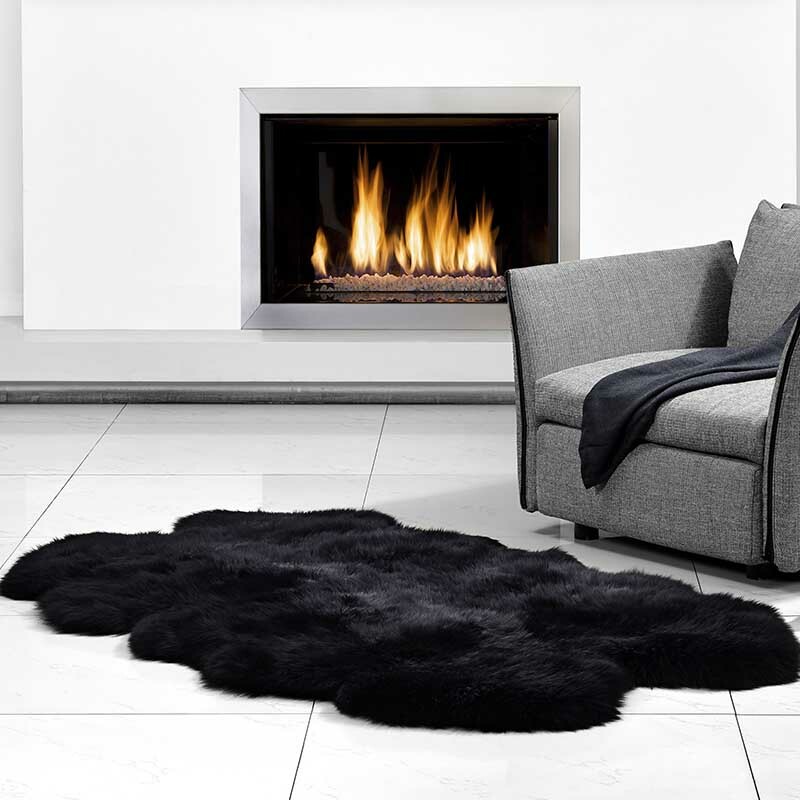 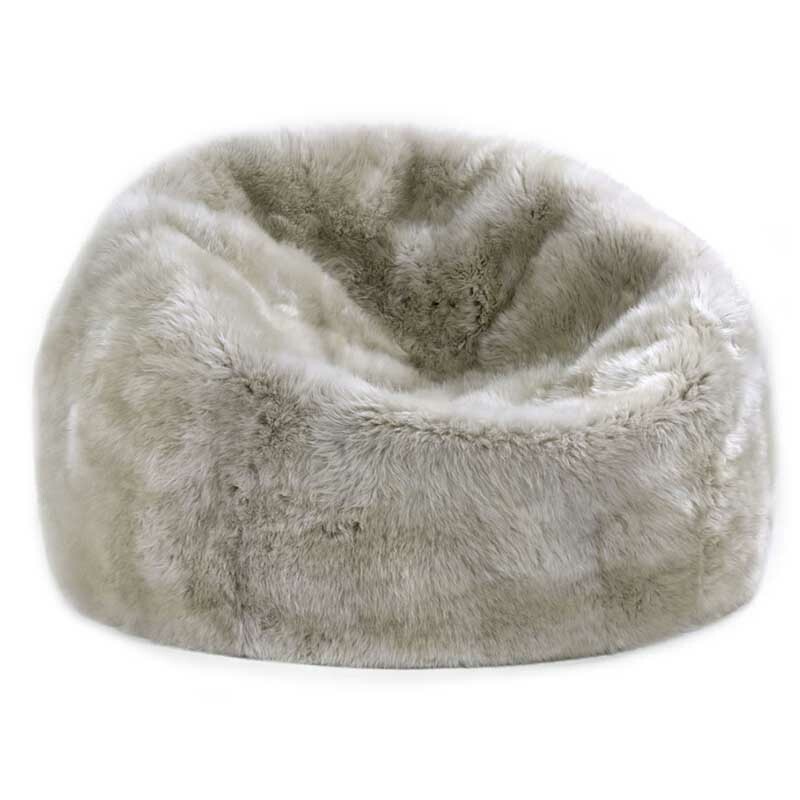 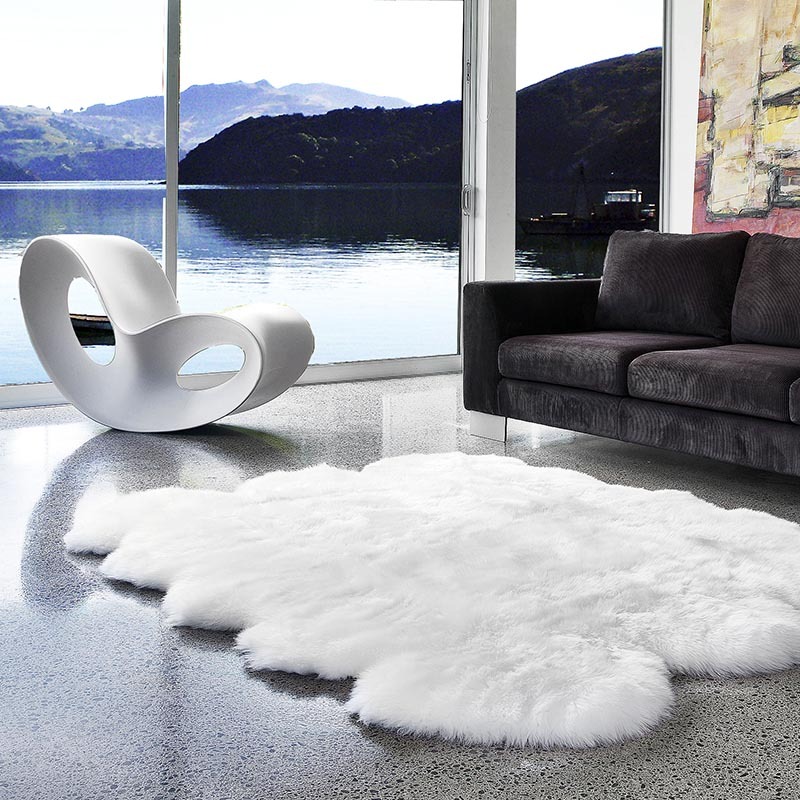 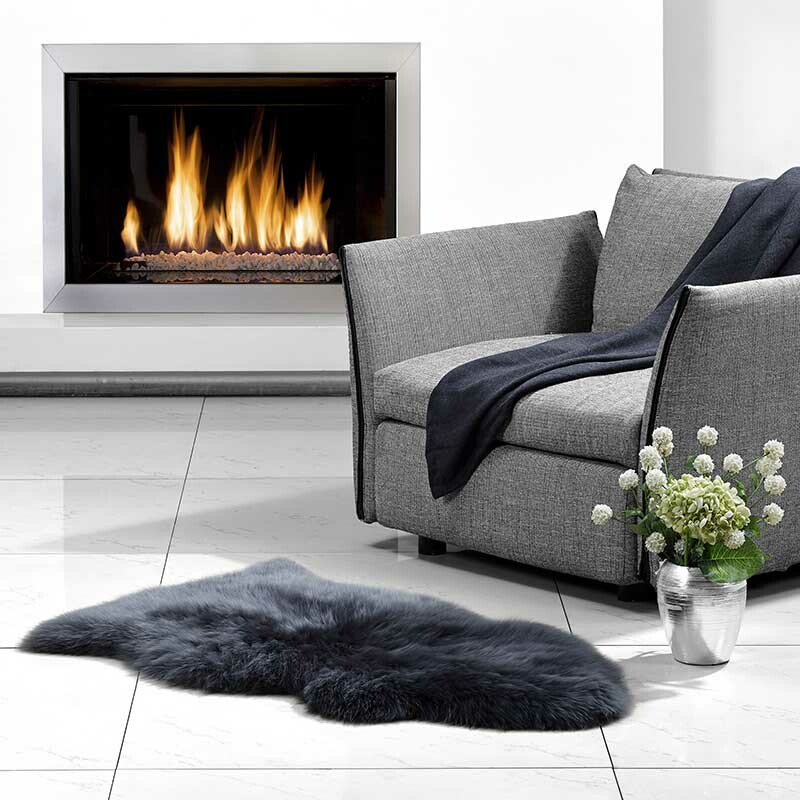 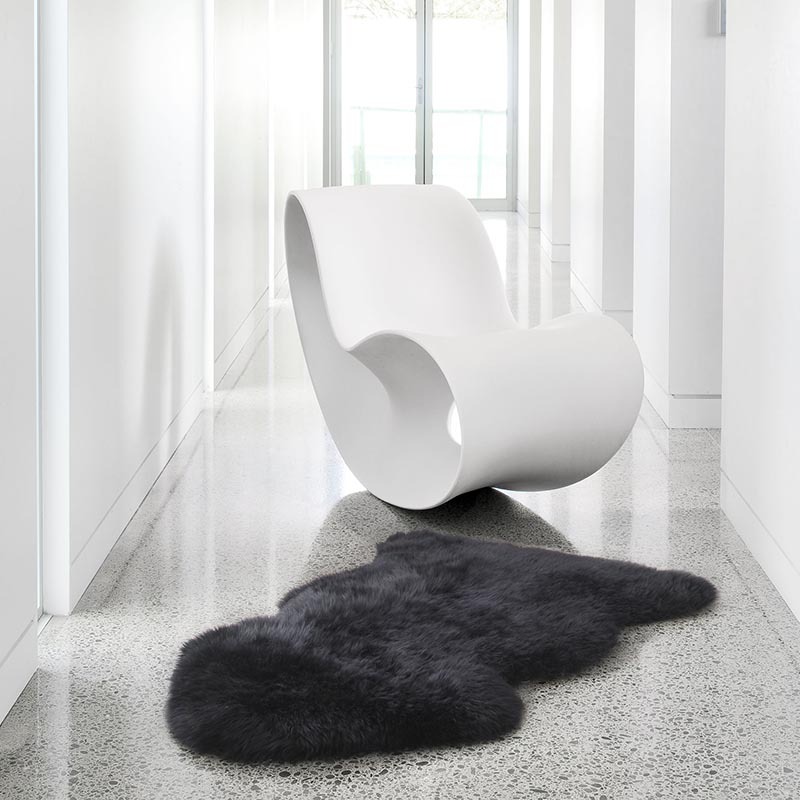 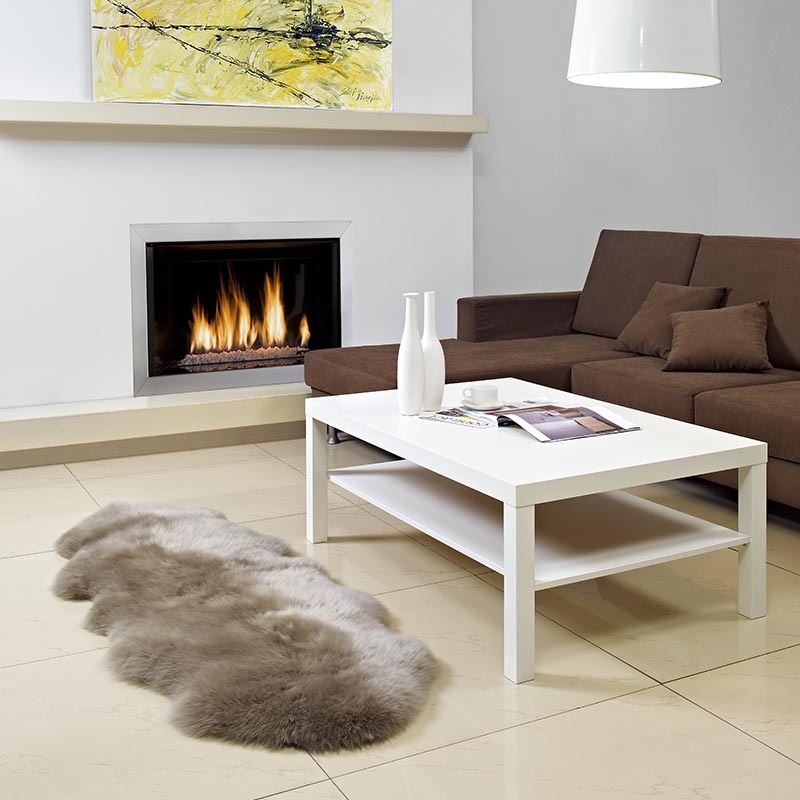 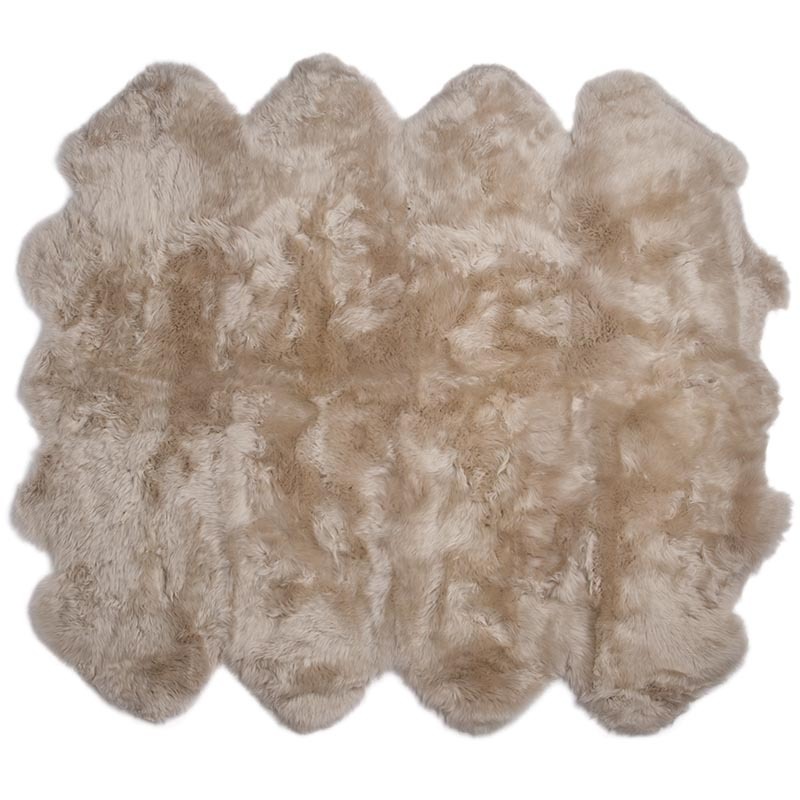 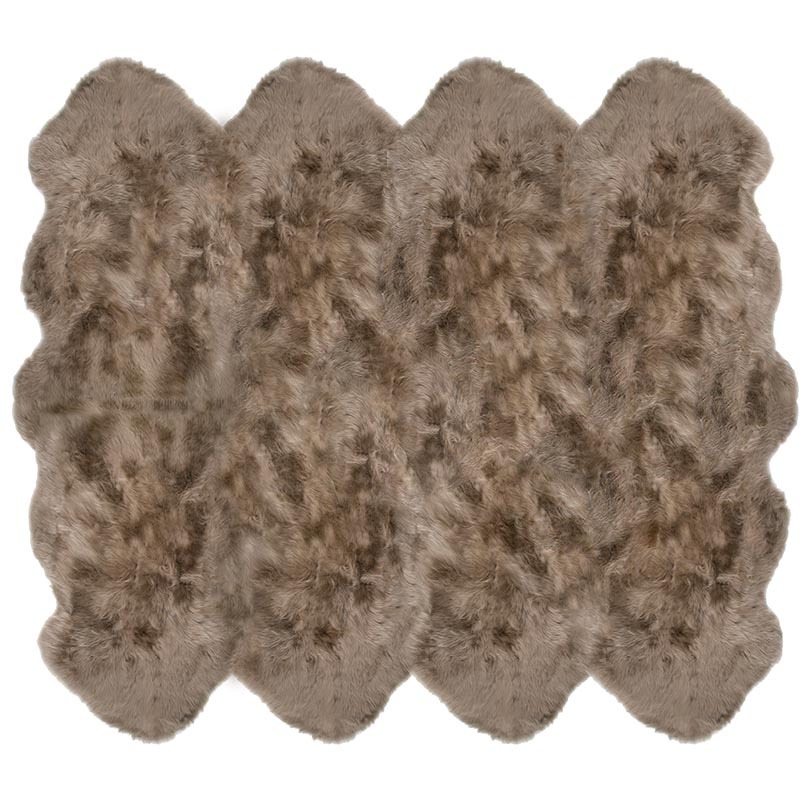 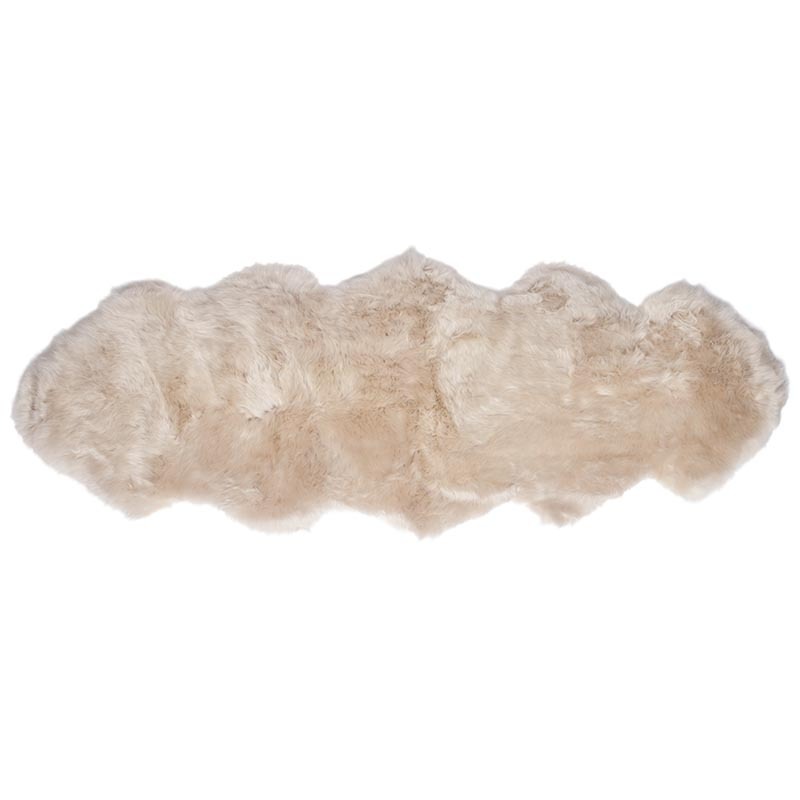 Add luxury and softness to any area! 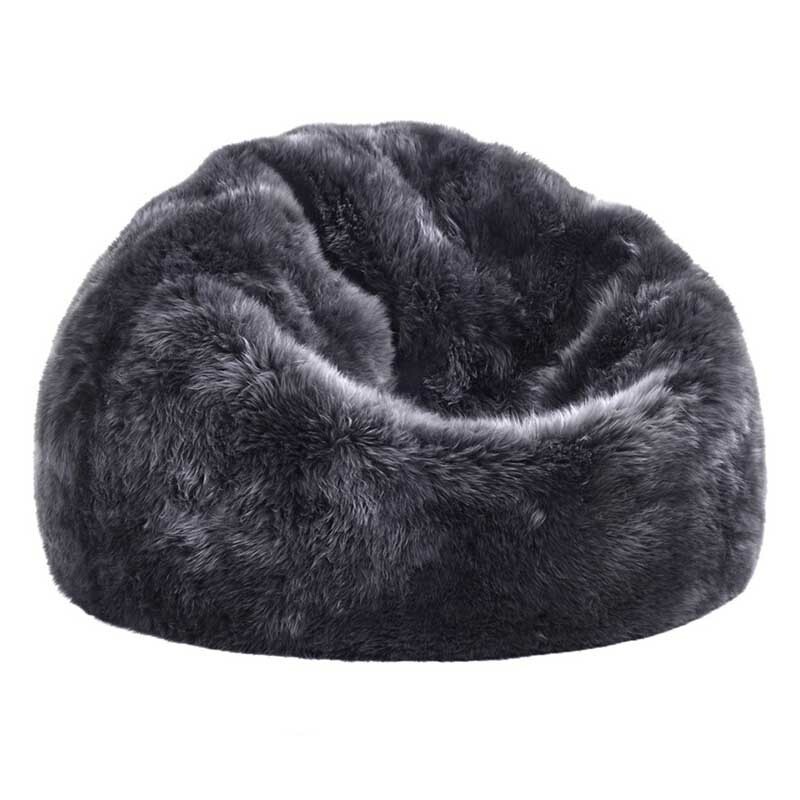 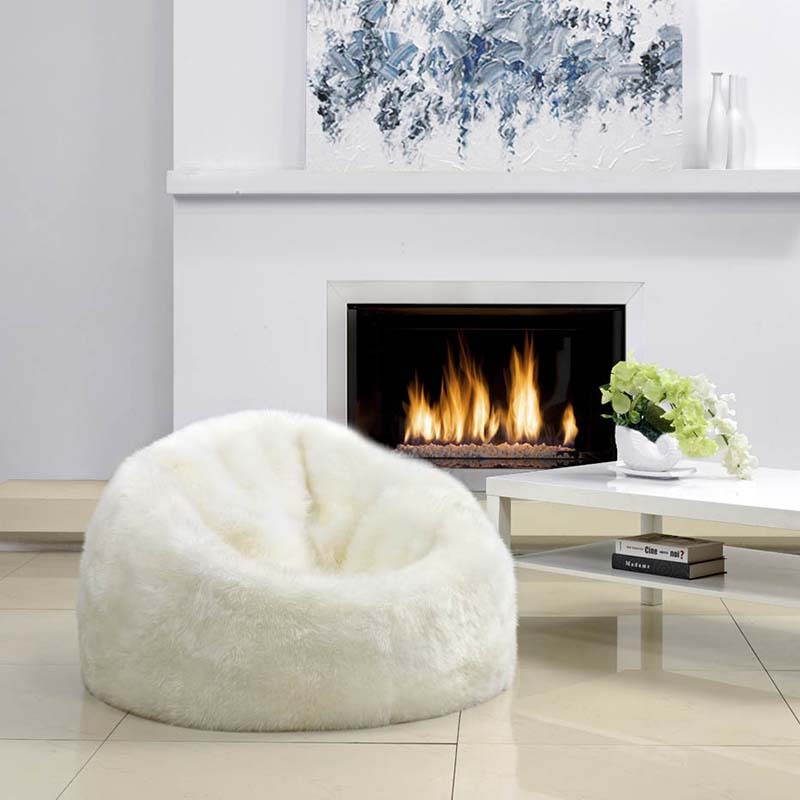 Mix classic and cool with the 'Sheepskin Bean Bag'. 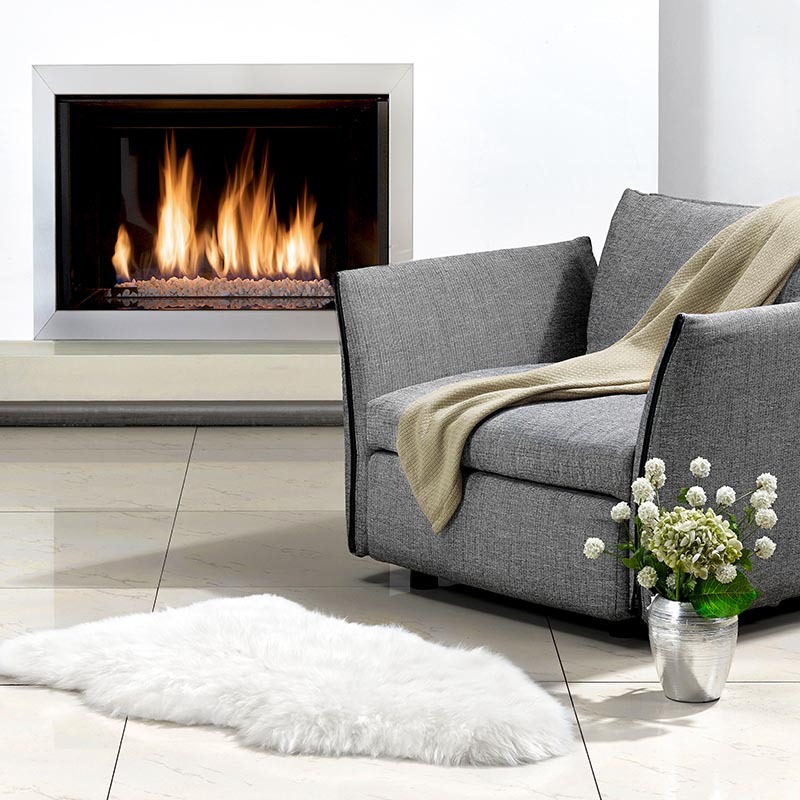 Designed for maximum comfort and relaxation.